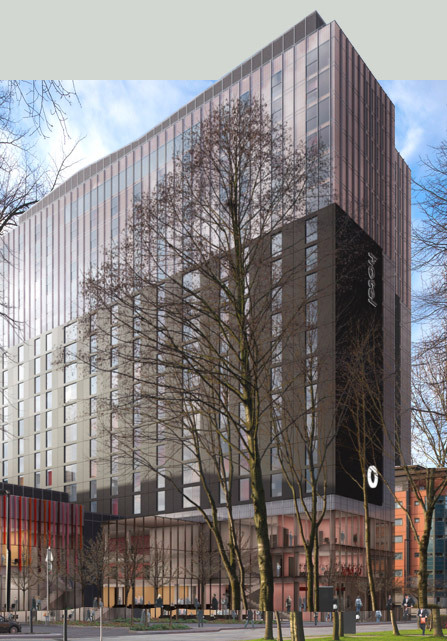 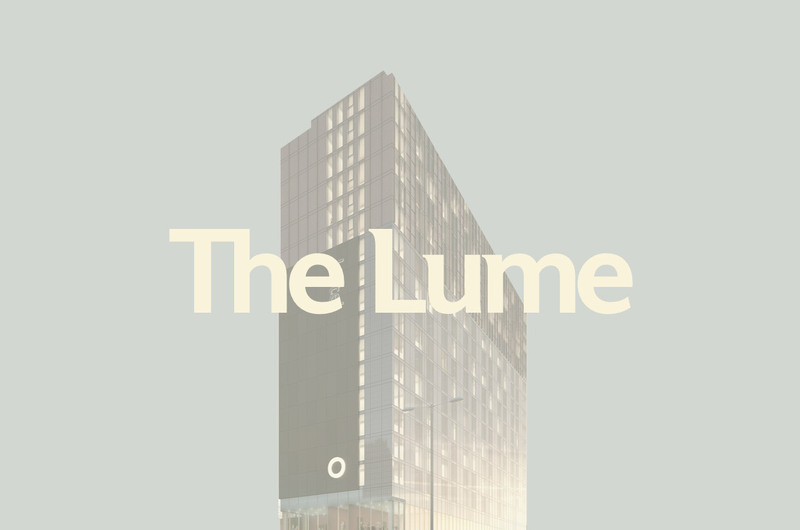 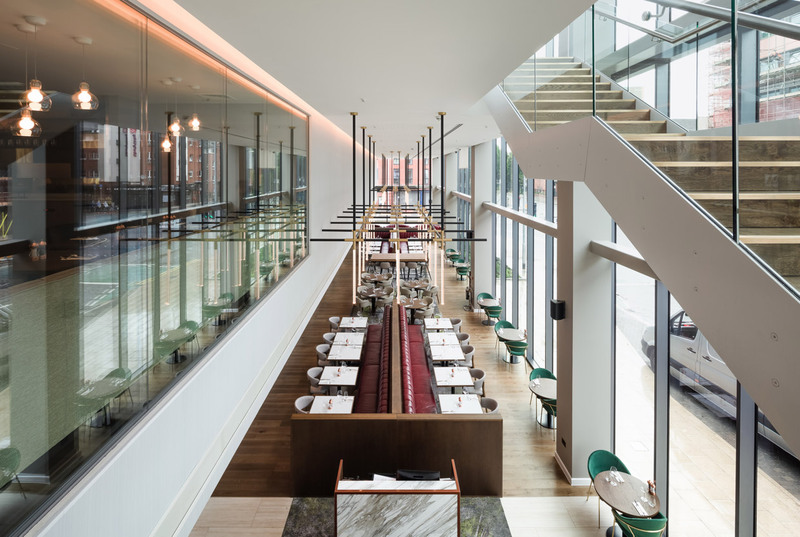 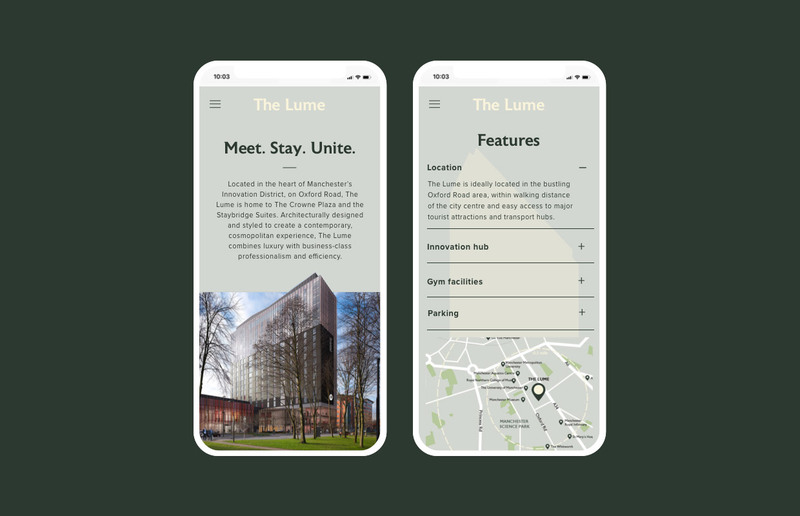 Located in the heart of Manchester, UK, The Lume stands tall as a beacon, inspiring the brightest minds of today and tomorrow with its state-of-the-art facilities and light-filled architecture. 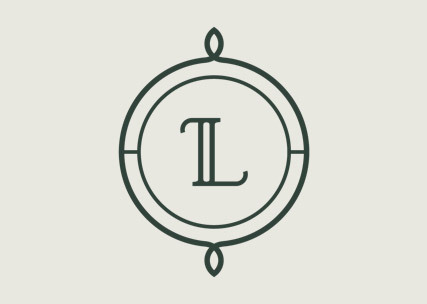 M&L approached us to create an inspiring brand that embodies both the vibrant architecture and professional heritage of the space. 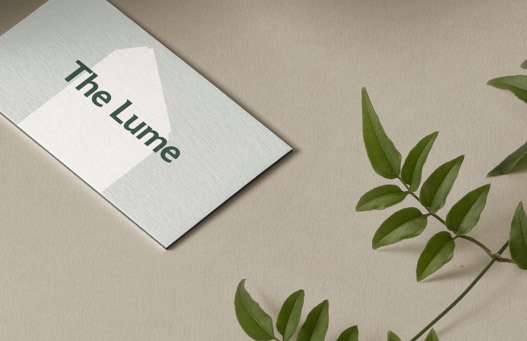 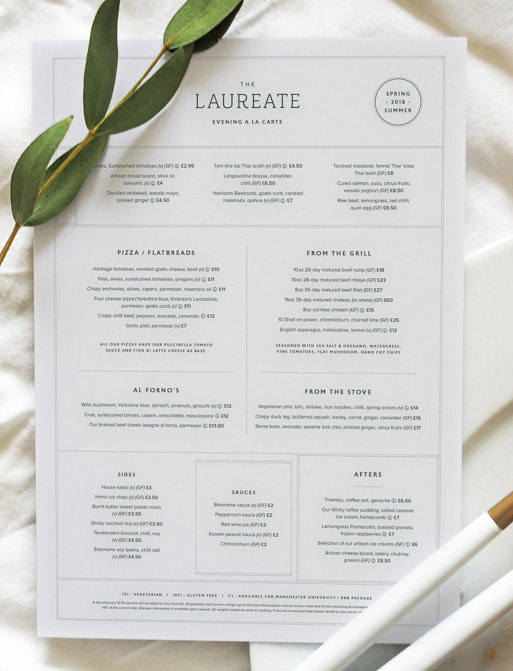 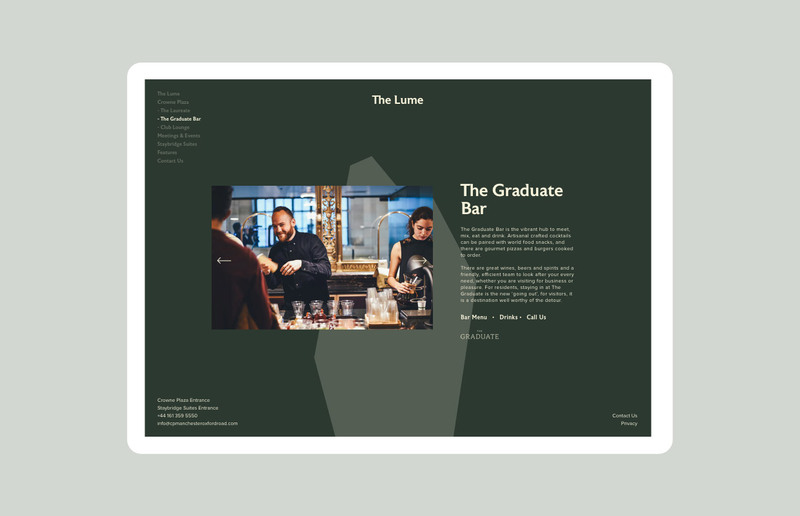 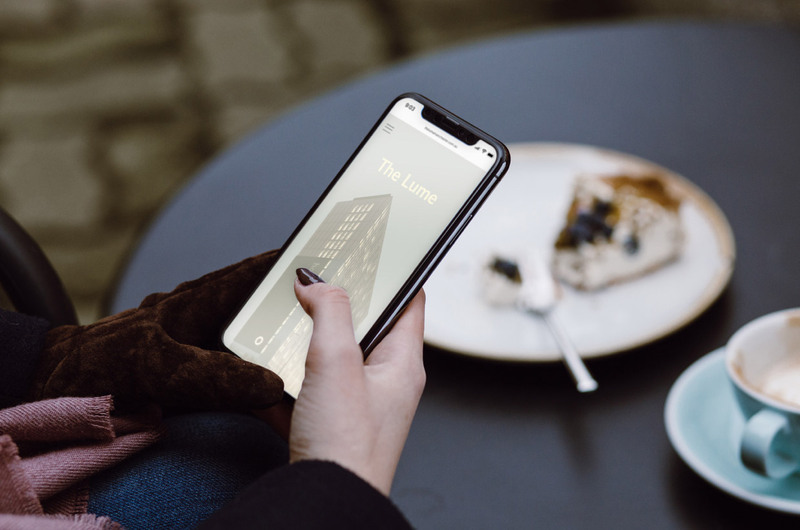 The result is an elegant identity, rolled out across the custom website and collateral, covering the luxury hotel, long-stay accomodation and professional spaces, as well as inspiring logotypes and menu design for 'The Laureate' restaurant, and 'The Graduate' bar situated within the hub.